The year is nineteen sixty-five. After twenty years of marriage Olivia, a forty-five year old wife and mother, discovers that her husband, Giles, has fallen in love with a young actress half his age. 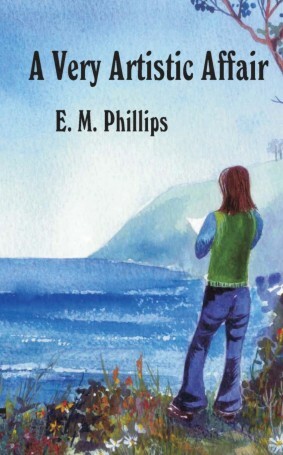 Already feeling the first stirrings of discontent as the conventional and dutiful wife of her far from faithful husband, and conscious that the Swinging Sixties is rapidly passing her by, a humiliated and angry Olivia leaves the family home, moves from Hampshire to Devonshire, discards her twin-set and pearls image, resumes her earlier career as an artist, acquires her own occasional lover and copes successfully with her teenage son's burgeoning affair with a sculptor's daughter. But as the months pass neither Olivia nor Giles find the separate paths they have chosen free from difficulty. There is confrontation, conflict and pain as events take many unexpected, sometimes tragic, and sometimes farcical twists and turns, before either can leave the past behind them and move forward into a new, and hopefully more peaceful, future.